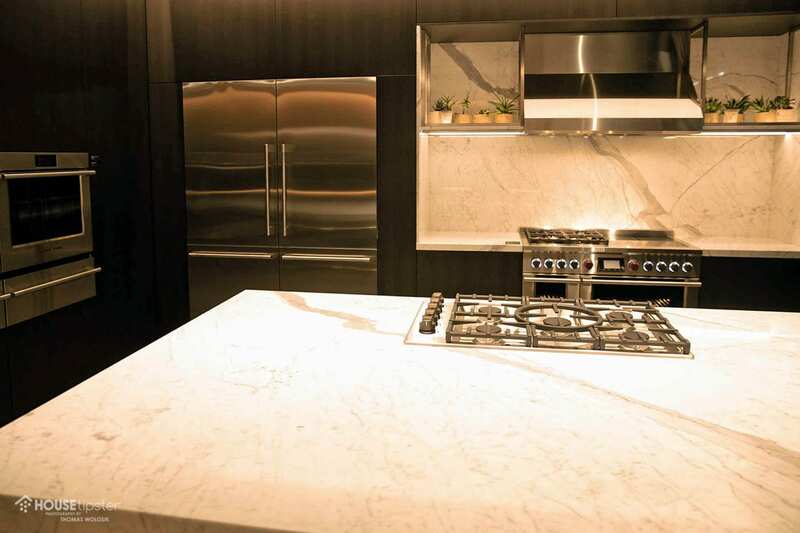 “If you want a seamless aesthetic, these are the products to go for,” explained Fisher & Paykel’s Chief Designer, Mark Haydon, at the Architectural Digest Design Show 2019. This annual NYC-based design expo brings 400+ on-trend brands together to celebrate quality, curated design. 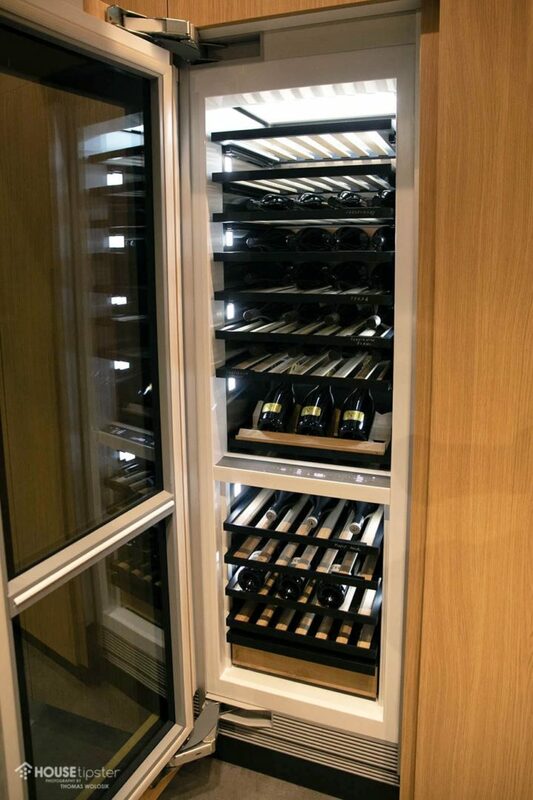 Fisher & Paykel, a New Zealand-based appliance designer and manufacturer, was one such brand. Fisher & Paykel has produced premium appliances from their headquarters since 1954, and today, they manufacture all over the world: from Thailand to Mexico. 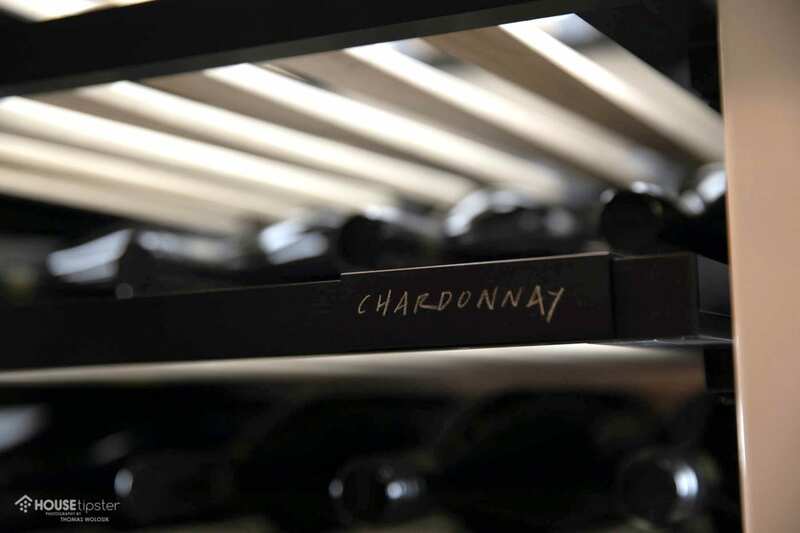 When it comes to appliance design, one of the company’s biggest priorities is sustainability. To that end, Fisher & Paykel focuses on collaborative design ideas that take into account the needs of future generations. 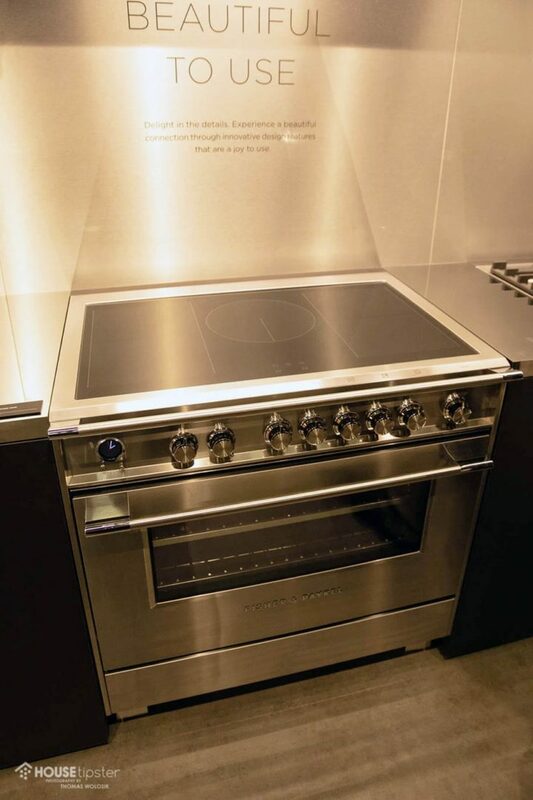 As Chief Designer, Mark developed many of the styles showcased at the AD Design Show 2019, including the perennial favorite, the Professional Range. “It features the most up-to-date styling,” he explained. 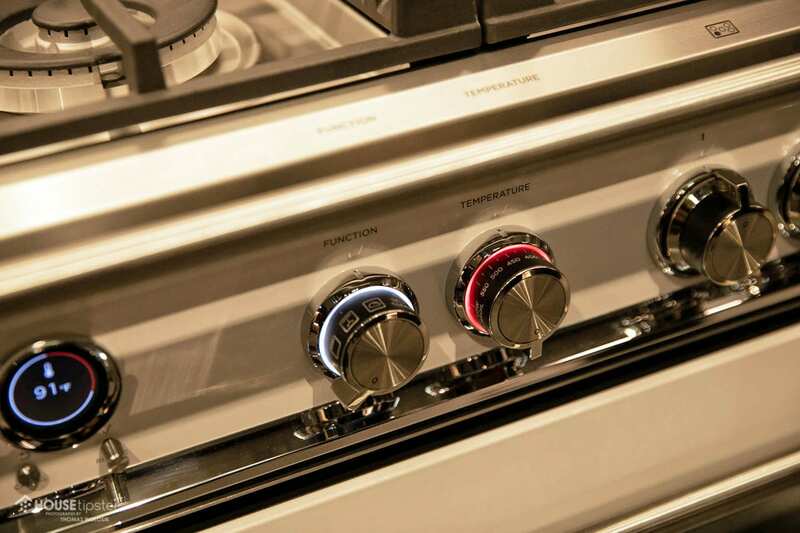 Color-changing indicator dials and an easy-access touch screen on all Professional Range models give the induction or gas-burning unit an overall clean and intuitive feel. 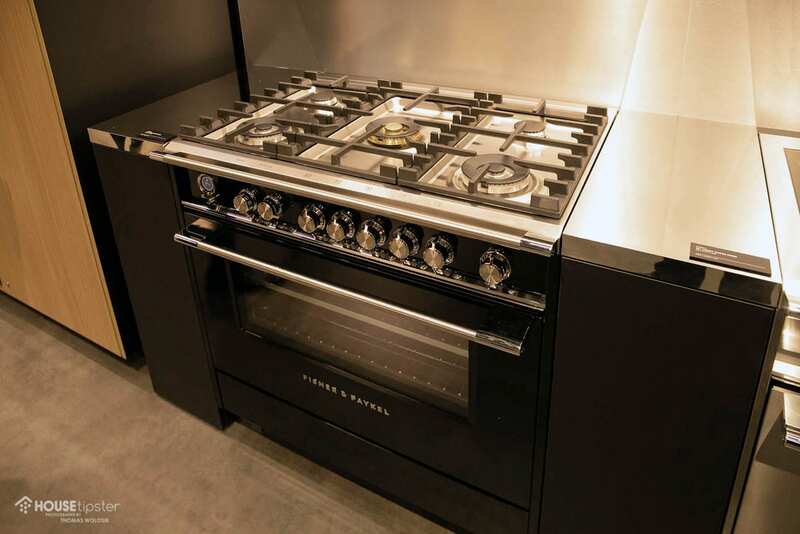 The Classic Range, a debut product for Fisher & Paykel’s North American market, has more edge than the Professional Range, yet it doesn’t skimp on the same state-of-the-art features. 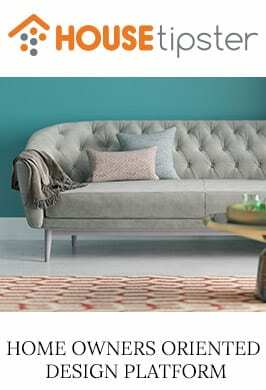 “[The Classic Range} has a little more fun and personality,” said Mark. This range model is available in multiple colors including black, stainless, red, and white, and also features a standard warming drawer. 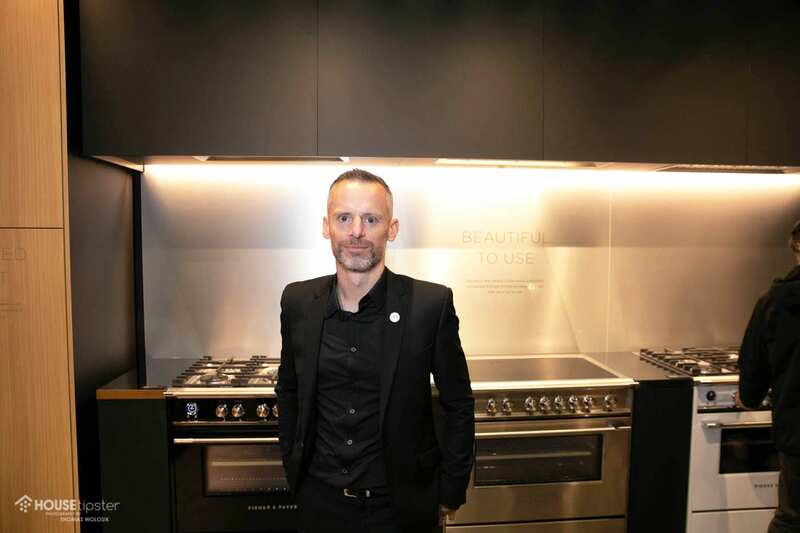 For more of the latest news and product spotlights from Fisher & Paykel, make sure to check out the exclusive House Tipster Industry LIVE episode we filmed with Mark Haydon at the brand’s booth. Press play on the Facebook video below to get started.